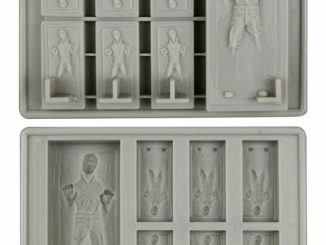 Most Star Wars fans will agree that Han Solo was one of their favorite characters and that Harrison Ford did an excellent job of creating a character that was supposed to be a tough-guy loner, but at the same time very likeable. 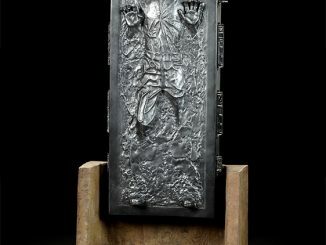 I even have diehard friends that still get upset when Jabba has him frozen in Carbonite. 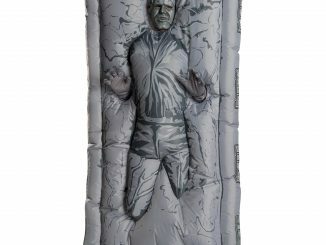 Thankfully, we all know how that turned out; Han Solo went on the save the day and get the girl. 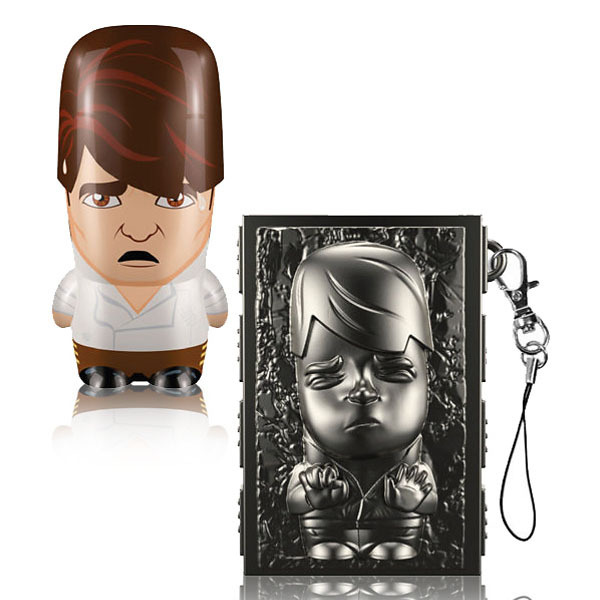 To commemorate that classic scene and Han Solo himself, Mimobot has released the Han Solo in Carbonite Mimobot. 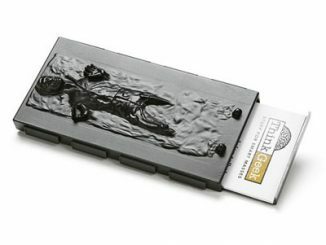 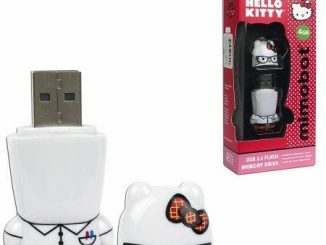 This flash drive is a great rendition of Han Solo and comes with its own “Carbonite” carrying case. 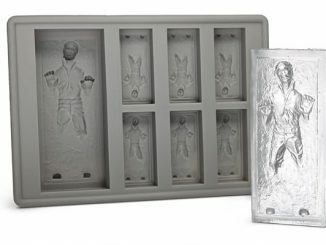 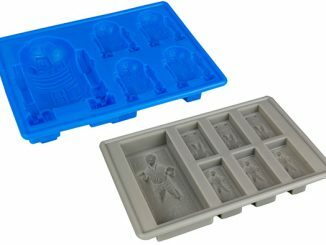 Now you can have the power of Jabba and “freeze” Han anytime you want; or at least put him in the case for safe keeping. 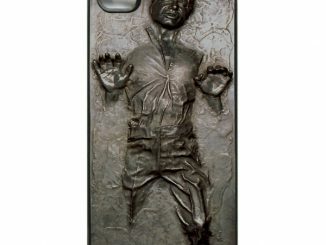 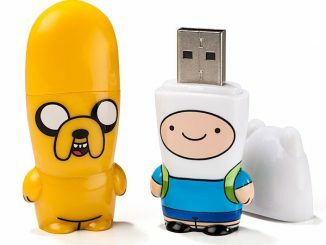 Available in in 4GB, 8GB, and 16GB and preloaded with exclusive Star Wars content, you need to get yours while you can. 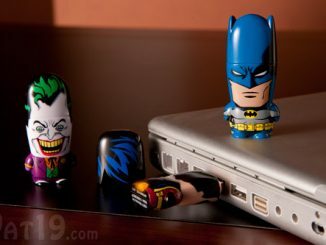 The first wave completely sold out and Mimobot is hoping to have more by Mid-October. 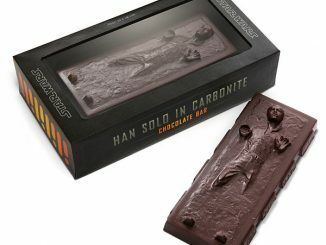 You can pre-order you 4GB or 8GB Han Solo in Carbonite Mimobot at Firebox from £32.99 with free delivery and remember to check Mimoco for status on their supply and the 16GB version. 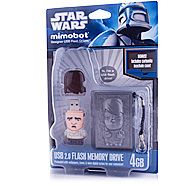 Don’t forget to checkout these other cool Mimobots: Pirates, Batman, Star Wars and Green Lantern.